A focus on smoking in the home could provide new routes for smokers to quit and help protect children and non-smokers from exposure to secondhand smoke, says a new report from ASH. 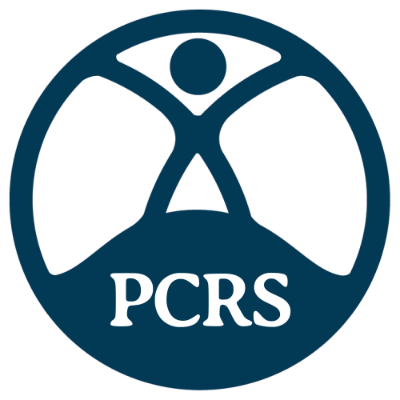 Called Smoking in the home; new solutions for the smokefree generation, this report, which has been endorsed by PCRS, says that although we have made great progress with legislation banning smoking in public places, significant numbers of children and adults continue to be exposed to secondhand tobacco smoke in the home. Around 12% of people surveyed by ASH reported that someone smokes in the home on most days. Smoking in the home increases the risk of fire, (smoking-related fires are the main cause of fire fatalities in the home) and impacts on the economic wellbeing of households where tobacco makes up a major weekly expense. Smoking now impacts the less well off disproportionally as it is highly concentrated in poorer communities, particularly the rented sector, and is twice as common in social housing as in other types of homes. People living in social housing are less likely to successfully quit despite trying as often as other smokers. If smokers are not ready to quit direct them to harm reduction alternatives such as e-cigarettes or nicotine replacement therapy both to support them in their quit journey and protect others in the home. The PCRS draft pragmatic guide to diagnosing and managing tobacco dependence calls for a new approach to treating smokers. We are seeking the views anyone interested in treating tobacco dependency to ensure the guide meets the needs of healthcare professionals. Please download the guide and the consultation and tell us what you think.